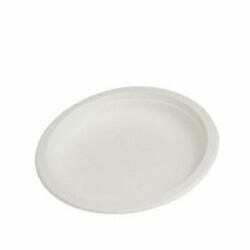 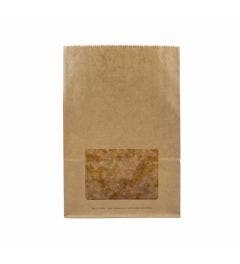 Snack bags are perfect for wrapping sandwiches, sandwiches, pitas or even cakes. 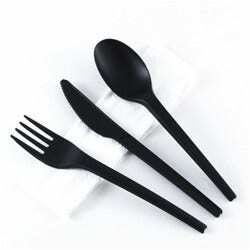 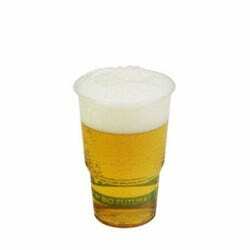 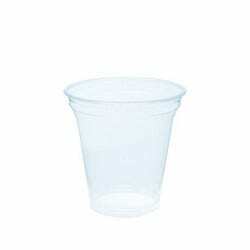 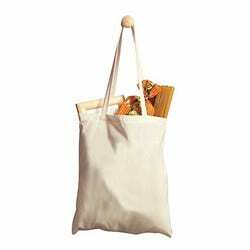 The snack bags are available in various designs, sizes and materials. 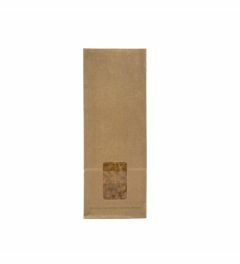 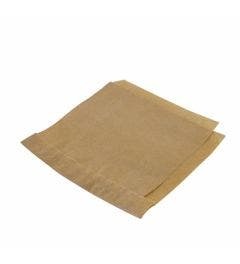 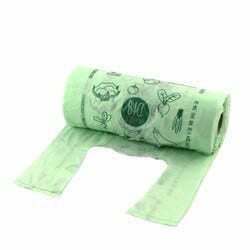 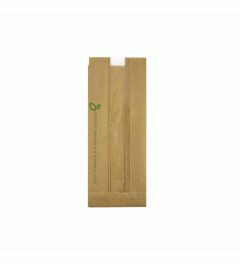 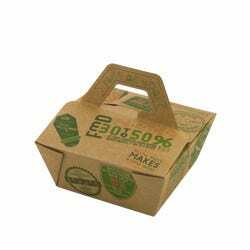 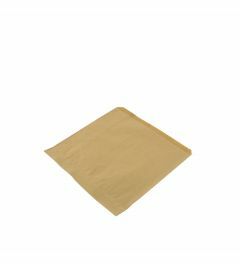 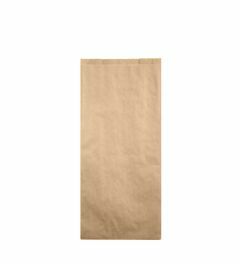 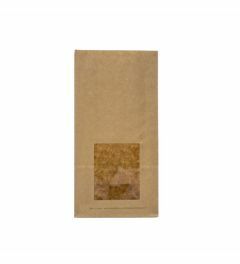 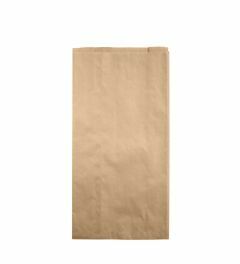 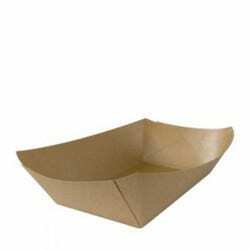 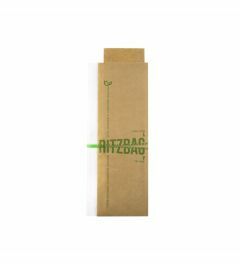 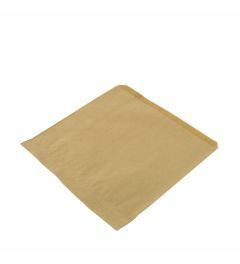 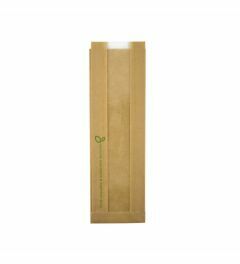 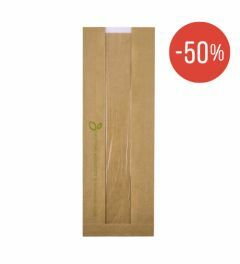 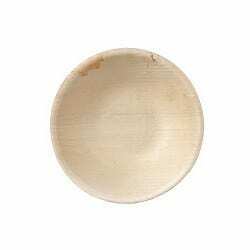 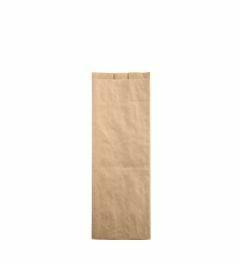 The bags of kraft paper are great for sandwiches and toasted sandwiches, a simple package to consume the sandwiches immediately. 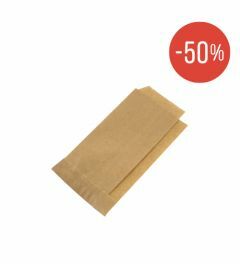 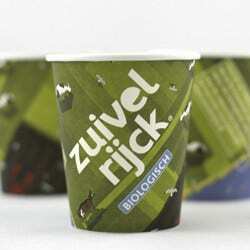 Snack bags with window are also very useful for sandwiches, but can not stand hot content.